Every chemical process in the body is dependent on our consumption of food, water and air. Since this is true, paying attention to what we eat is essential for good health. The problem is that eating well is easy when eating fresh produce. However, it can be a challenge when shopping for processed foods. Often we eat whatever is presented to us in our locals super markets and fast food outlets, without taking the time to read nutrition labels. End result: We don't know what we are eating. 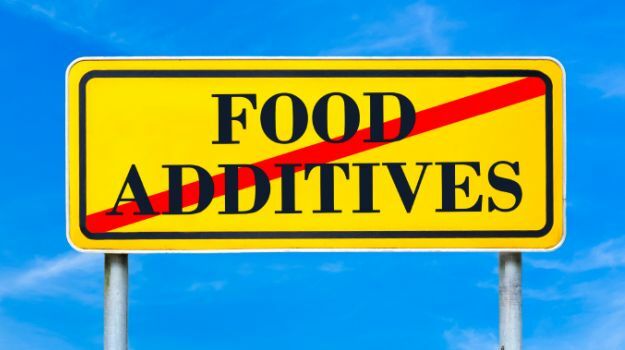 There are more than 3000 different chemical additives used in food processing. We are told that these chemicals are used to enhance the food, but many times they are used to disguise the food. 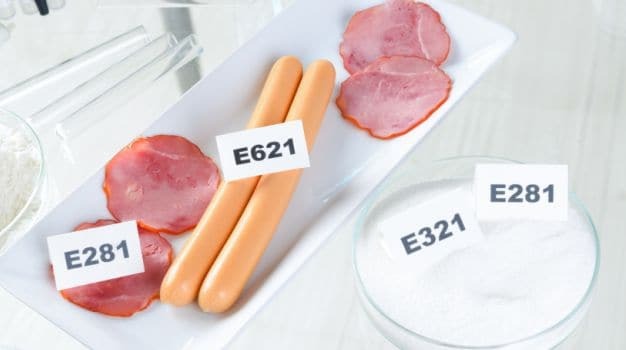 Unfortunately, many of these "ENHANCERS" are also known carcinogens. 1) High Fructose Corn Syrup (HFCS):This increases your low density lipoprotein (LDL) cholesterol levels (or bad cholesterol levels) and contributes to the development of diabetes. 2) Artificial Sweeteners: Aspartame is the believed to be by far the most dangerous food additive in the market today. Symptoms attributed to these sweeteners include severe headaches, nausea, vertigo, slurred speech, memory loss, blindness, ringing in the ears, loss or change of taste. 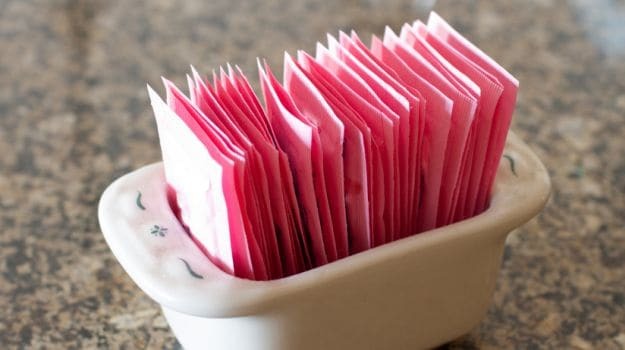 The major selling point of sweeteners is as a diet aid - yet ironically research suggests that these sugar substitutes make little difference in the battle of the bulge. Avoid artificial sweeteners and switch to alternative forms of sugar like honey, jaggery, etc. 3) Monosodium Glutamate (MSG): Used as a flavor enhancer, MSG has excitotoxin, a substance that can over excite and damage cells. 4) Transfats: Numerous studies show that transfats increase LDL cholesterol levels and increase the risk of heart attacks, heart disease and strokes. 5) Common Food Dyes: Artificial colourings may contribute to behavioural problems in children and have been implicated in significant reduction in IQ. 6) Sodium Sulphite: This is a preservative used in processed foods people who are sulphite sensitive can experience headaches, breathing problems and rashes. 7) Butylated Hydroxyanisole (BAH) and Butylated Hydroxytoluene (BHT): BHA & BHT are preservatives that affect the neurological system, alter behaviour and have the potential to cause cancer. 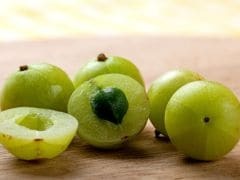 8) Sulphur Dioxide: Sulphur additives are toxic and in the USA they have been prohibited in raw fruit & vegetables. Adverse reactions include bronchial problems, low blood pressure and anaphylactic shock. The processing of white sugar also leaves sulphur residue behind. Choose sulphur-free white sugar if you prefer the refined variety. 9) Potassium Bromate: An additive that is used to increase volume in some bread. It is known to cause cancer in animals and even small amount can create problems in humans. The potential health risks of these chemical ingredients are amplified by the fact that no one knows what happens when they are all combined into the chemical cocktail that most people consume daily. Avoiding chemicals in our diet is not really that difficult. Reading labels are one of the most useful things you can do. If the list of ingredients on the package is as long as your arm, it's probably not a good idea to eat that particular food. If the print is so small, that you need a magnifying glass or if the list is cleverly tucked under a flap on the pack, you have to wonder what is being hidden. A wise choice is to support organic foods and those as close to their natural state as possible. The opinions expressed within this article are the personal opinions of the author. The products linked inline in the article have not been suggested by the author. NDTV is not responsible for the accuracy, completeness, suitability, or validity of any information on this article. All information is provided on an as-is basis. The information, facts or opinions appearing in the article do not reflect the views of NDTV and NDTV does not assume any responsibility or liability for the same.